Keep Your Family and Property Safe This Season! 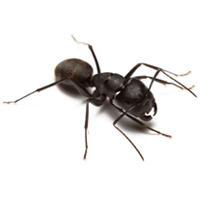 Pest Control Services from New England’s premier pest management firm. We get the bugs, You get the finders fee. 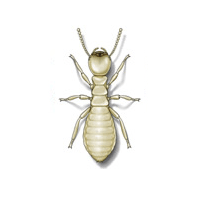 Not satisfied with your current pest control service? Got rodent problems? Modern Pest has the solution. Our Top Priority is Your Family and Your Home! 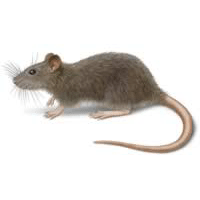 If you see a few rodents, it is likely that one represents many, many more hiding in your home or property – spreading disease-carrying droppings and potentially creating costly damage. 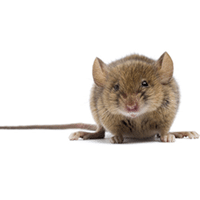 Our effective year-round program includes thorough inspections from a knowledgeable team of Pro’s, who have the skills, equipment and “know how” to tackle your rodent problem – guaranteed! 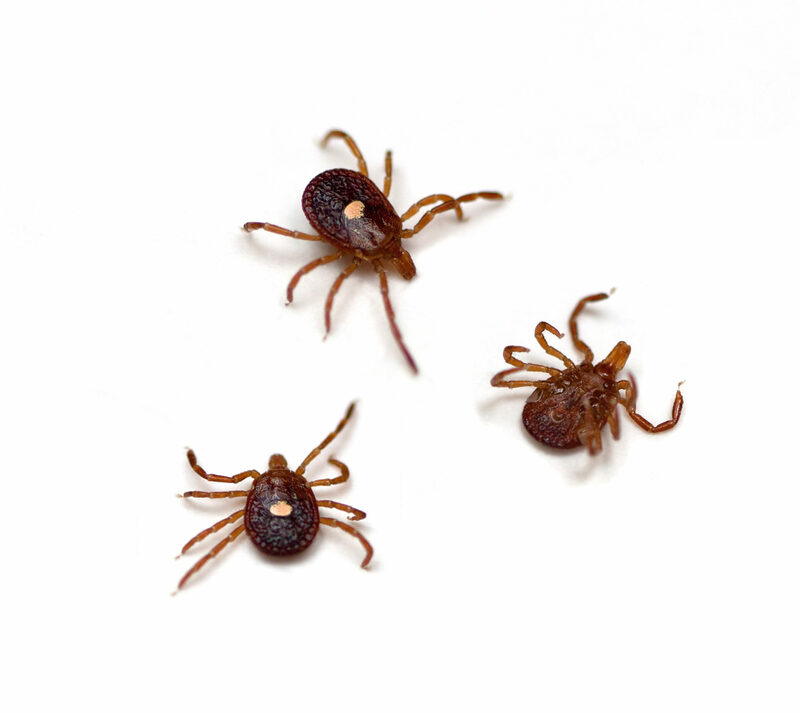 Find out about the pest(s) that’s bugging you below and in our pest library. 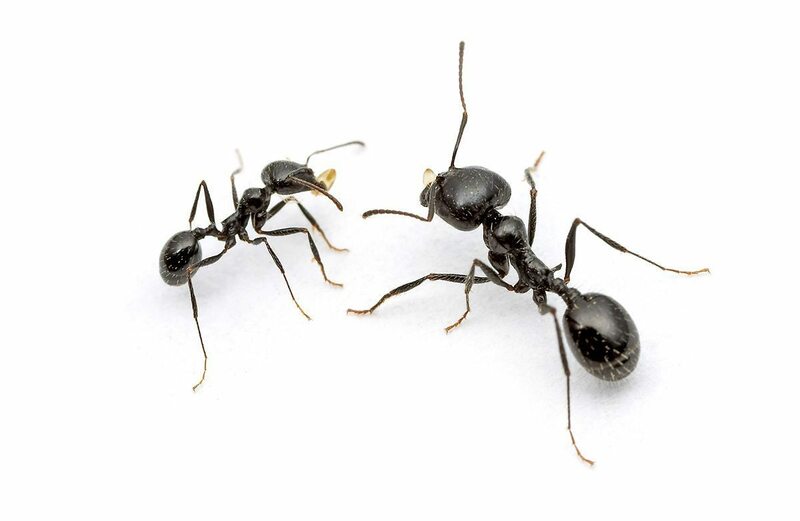 As pest management professionals, we pride ourselves on our commitment to defend homes and businesses across all industries from damage by disease-carrying pests. 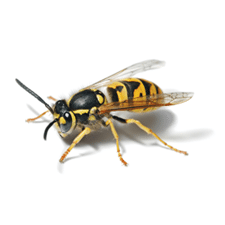 Our knowledgeable entomologists, certified experts in the field, and educated service managers are passionate and ready to efficiently deliver safe, industry-leading pest control services from residential pest management to customized commercial pest control plans.